We are based in the west of Glasgow and are one of Scotland’s biggest and friendliest hockey clubs, and we are open and inclusive to everyone! 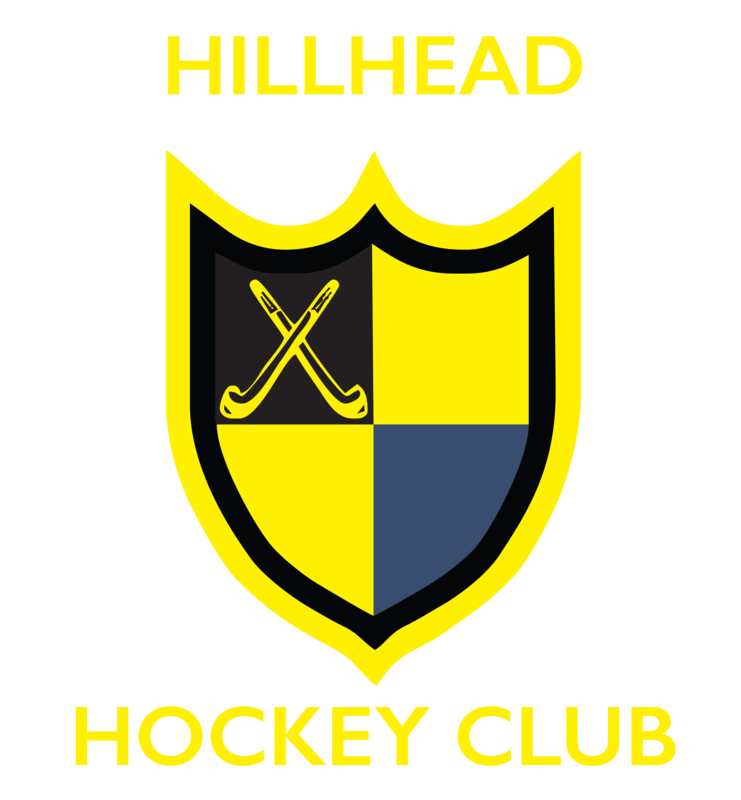 Hillhead Ladies Hockey Club have 5 teams and provide training suited to all levels of skill, so whether you’re a national level player or are looking to play for fun, we’re definitely the club for you. All of the below fees can be paid in a range of different instalments, from 4-10 separate payments.